Eat the food you love and enjoy life again with beautiful, permanent teeth from your Carmel, IN dentist. 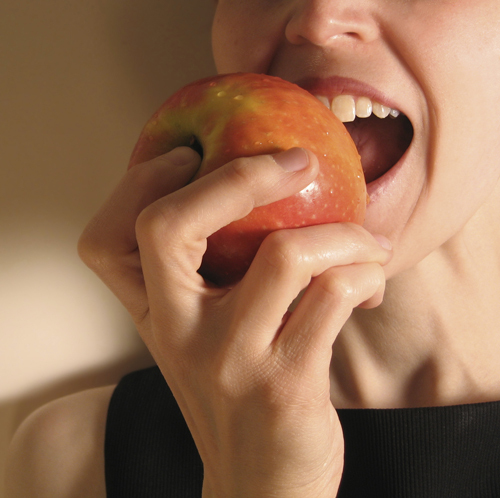 Discomfort and chewing problems can be caused by bad teeth or ill-fitting dentures. Removable dentures can hurt your gums and come off at the most inconvenient moments. 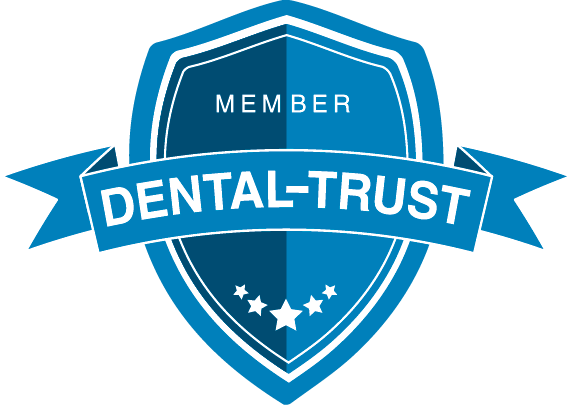 Tooth decay can cause excruciating pain if the dental pulp becomes infected. It’s easy to lose your appetite because you are limited to eating soft, mushy foods. What’s life if you can’t eat the food that you love? 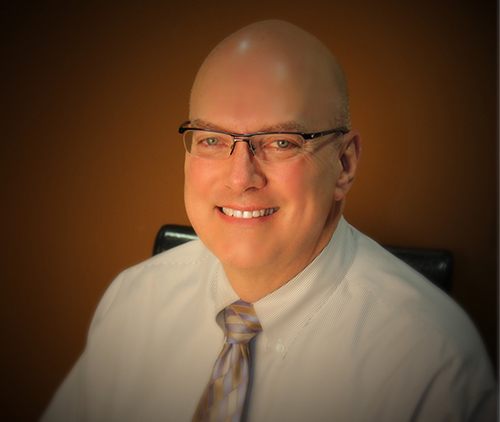 Dr. David A. Smith of Really Smile Dental wants you to enjoy life again, so he offers solutions like restorations and dental implants. Bad teeth caused by neglect, accident or disease can make eating difficult. Let your Carmel, IN dentist bring back your smile with restorations like composite fillings, root canals, and crowns. Composite fillings are made of tooth-colored resin that can be perfectly color-matched to your existing teeth. The result is superior aesthetics and high-quality restorations that last a long time. Root canals get rid of the infected pulp in the center of the tooth. Your Indiana dentist will remove all decayed areas, clean the root canal and finally seal off the space with filling material. The tooth may be capped with a crown if damage is extensive. Crowns are tooth-colored caps that cover the entire portion of a tooth above the gum line. Crowns are usually recommended for severely-damaged teeth or teeth that are too weak for fillings, inlays and onlays. Today’s crowns are very different from the crowns of the past, and are made of an all ceramic material, that results in a beautiful, natural looking tooth rather than the metal grayness that the older crowns looked like. Dental implants are small posts usually made of titanium or other biocompatible materials. Implants replace the tooth roots and provide a strong foundation for prosthetic teeth. Unlike dentures, dental implants look and feel natural and prevent bone deterioration in the jaw. Learn how Really Smile Dental can change your life. 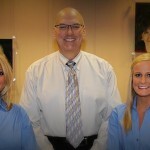 Contact your Carmel, IN dentist at 317-451-4050 or click here to make an appointment.